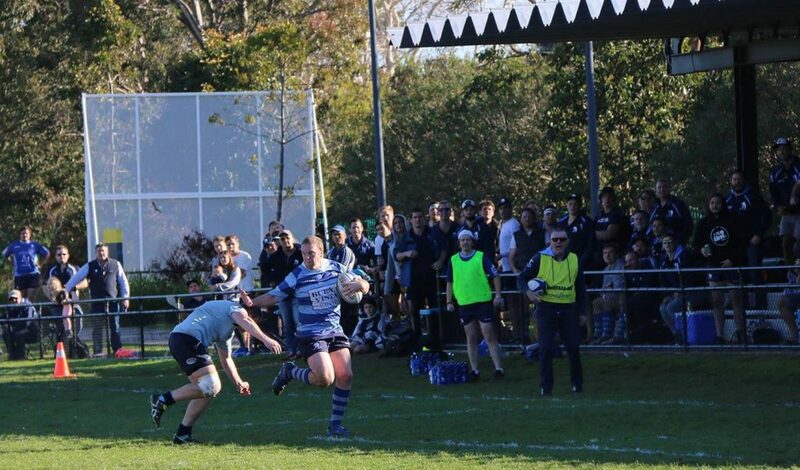 Finals footy kicks off this Saturday with Mosman Rugby competing in 1s, 4s, 5s and Colts. All games are taking place at UNSW home ground – David Phillips Field, Gwea Ave, Daceyville. Good luck to all teams and go the Whales!